The plumbing system of your home is comprised of many elements. But when you think about plumbing, pipes is the first word that comes to mind. 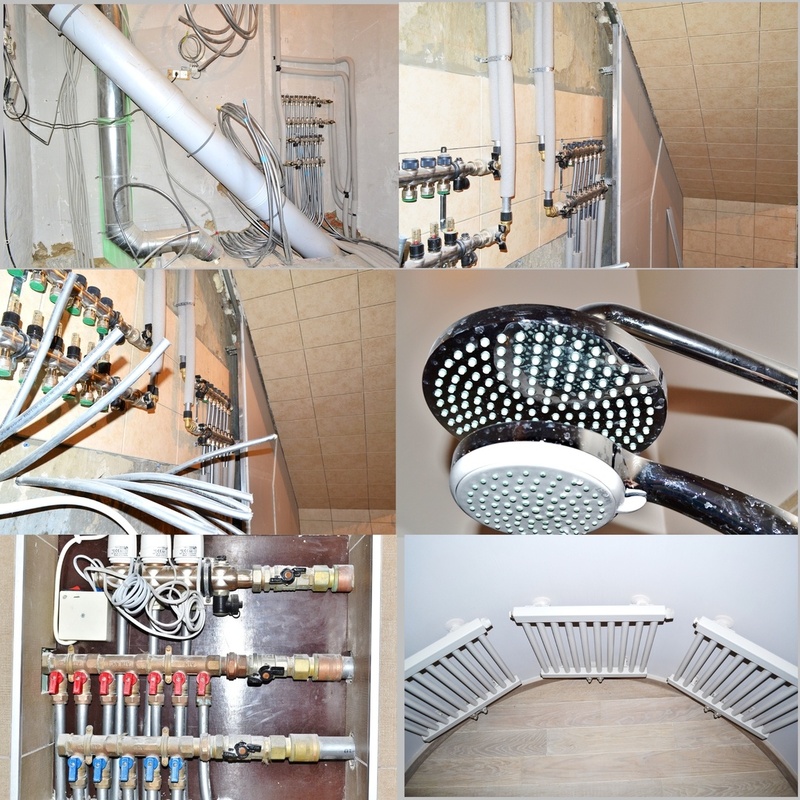 It is hard to imagine any kind of a plumbing system without pipes. Usually they are installed inside the house walls and consequently not seen. Many homeowners tend to neglect their plumbing pipes and follow the principle “Out of sight – out of mind” (as the paraphrased saying goes) but this doesn’t guarantee their pipes’ long service span. It will actually make things worse over time. Even if you are a very conscientious homeowner who maintains his home in a great condition, sooner or later your house will require repiping services. This can be as simple as removing a single leaking section or as complicated as entire house repiping, when all the old pipes are removed and new pipes such as copper or plastic are installed. Recurrent and numerous leaks: the most obvious sign that your pipes need to be replaced is recurring leaks. But how many of them indicate that repiping will be the only option? There is no precise number, but if more than three leaks occur in half a year, evidently your pipes are worn out, corroded and require replacement. Most leaks can be detected visually, but there are also hidden leaks. Watch out for poor water pressure, increased water bills, or the growth of mold on the walls. Your home is over 40 years old: If your home was built more than 40 years ago, your pipes have already begun to deteriorate. With the exception of PVC piping, most pipes serve about 30 years on average, though their lifespan will differ depending on their type and level of maintenance. For instance, galvanized steel pipes can begin to show signs of failure even in 20 years, while copper and brass in some cases can last for more than half a century. Water of rusty color: Water of rusty color that runs from both of your hot and cold water taps is caused by rusty pipes, requiring a full house repipe. If you have observed rusty water just from your hot water appliances, there is a chance that your water heater is causing this and not your pipes. In this case have your water heater checked by a professional plumber. A lot of unnecessary problems are created by faulty plumbing at your home. The main benefit you will receive from repiping is a plumbing system that works like clockwork. You wouldn’t have to repipe your home ever again and it will definitely add value to your property in case if you decide to sell it. Replacing your home’s piping (if there is such a need) provides other countless benefits including health benefits, reducing water leak damage costs and eliminating stress. You will never have to worry about damaged pipes that could result in flooding of your home. If you wonder whether your home needs new pipes, contact our company – Orange County Plumbing Heating & Air Conditioning! Our expert plumbers can give you their professional opinion and help you decide which pipes will be best for your home.